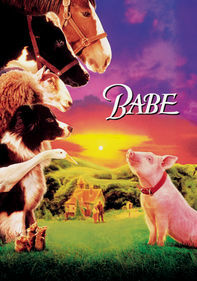 After winning the sheepherding contest, Babe (voiced by Elizabeth Daily) comes home to the reality that Farmer and Mrs. Hoggett (James Cromwell and Magda Szubanski) may lose their land. 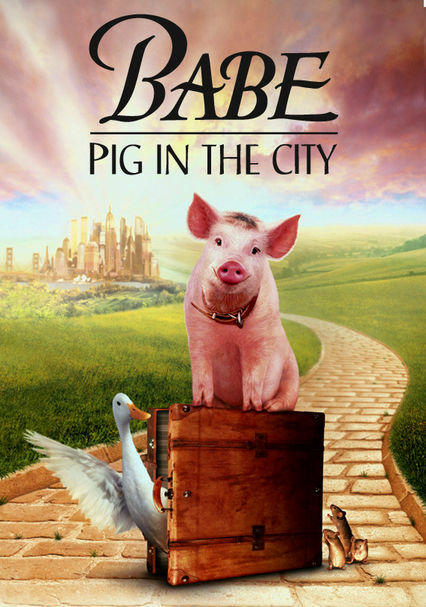 The prize porker and Mrs. Hoggett go to the big city in a desperate attempt to save the farm but become separated. 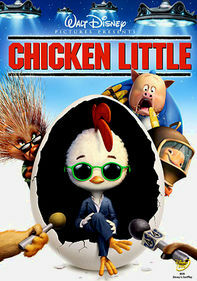 On his own, Babe performs with the circus, is chased by stray dogs and becomes a leader among animals in director George Miller's Oscar-nominated sequel. 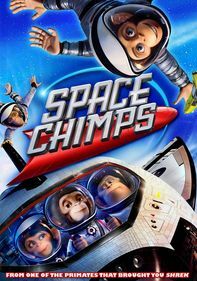 Parents need to know that while generally directed at kids, this sequel is scarier and more suspenseful than Babe, the very light-hearted original. 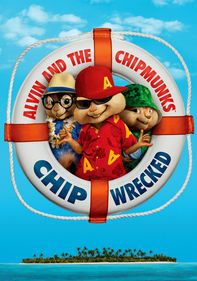 There are a number of life-threatening incidents involving dogs, cats, and monkeys, as well as Babe and Ferdie, the duck; they're in danger throughout the film. 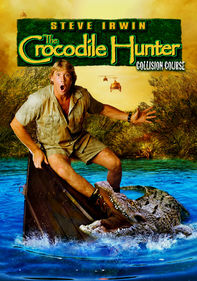 Included are chase sequences (some with snarling dogs and bared teeth), falls, near drownings, and run-ins with frightening authorities who capture and cage the animals. In addition, numerous accidents happen to Farmer Hoggett and Mrs. Hoggett, and Babe is separated from his owner for a lengthy period of time in a turbulent city. One scene shows numerous females in bikinis. Mrs. Hoggett is taken away by airport authorities, and the implication is that she will be strip-searched. 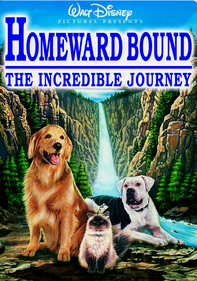 Though exaggerated and farcical, there are many action sequences in which animals are in jeopardy, including savage, chained dogs chasing Babe; Ferdie, the beloved duck, being a target on a shooting range; a fish left to die without water; a wheelchair-bound dog dragged by a truck; officers catching homeless animals and locking them up. Farmer Hoggett takes a bad fall down a well and is severely injured; Mrs. Hoggett is arrested and manhandled more than once; and a clown is carried off on a stretcher, unmoving and obviously very ill. 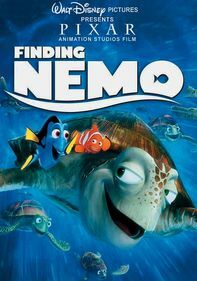 Promotes the idea that "a kind and steady heart can mend a sorry world." The fact that acts of caring and unselfishness can affect very positive change is illustrated by Babe's rescue of a ferocious dog, after which the animal has a change of heart and becomes protective and loyal to Babe and his friends.